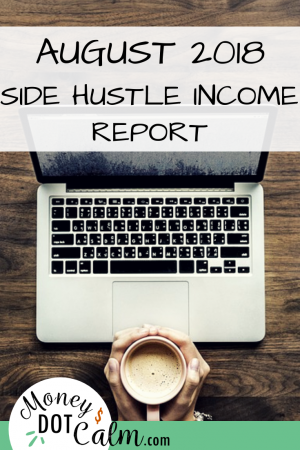 Welcome to the first official Side Hustle Income Report for Money Dot Calm! After posting a quick recap of my earnings on Instagram last week, I had a few people ask for more details. Before I started my side hustles I remember reading about other people’s income and wondering how they do it. And more importantly, could I do it? Well I’m here to show you the ins and outs of what works for me, and hopefully inspire you follow your own path to extra cash! This income has been a nice bonus for our family to help build up our savings, and also have some “fun money” for activities with the kids (you can read more about our story here). 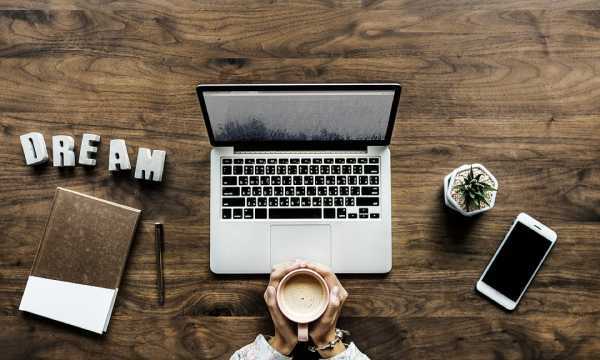 There’s been a lot of work involved, but the long term goals is to have these side hustle projects continue to grow and work as (mostly) passive income. Why Am I Willing To Share All This? Seeing my progress (or lack there of) is a great way to keep myself motivated. By sharing the ups and downs, I hope I can motivate you to keep trying as well! I sometimes feel discouraged when I see other bloggers bringing in 6 figure paychecks, so I’m happy to share a more realistic picture of what me (a busy stay-at-home-mom) can reasonably earn with a very limited schedule. This post contains affiliate links. See the disclosure page for more details. Please note all figures are rounded and are in Canadian Dollars. I started this niche equestrian blog as a fun project over 5 years ago. It’s slowly grown to a point where it’s consistently producing income, and averages over 35,000 page views per month. Piggy backing on the success of the blog, I started an Etsy shop selling horse related gifts t-shirts, mugs, etc. I use Printful, a print-on-demand service, which automatically integrates with Etsy. This makes it an easy business to run, without a big time investment. Sales over the summer have been very slow, but I plan to add more items this fall. Admittedly, I haven’t put much effort into this, and only upload designs that I’ve already created for the Etsy Shop. There’s certainly money to be made here, but until I have more time to invest, I’m happy with whatever earnings happen to come in. Have any questions? Feel free to contact me, or leave a comment below.